← Microsoft Introduces Its Most Advanced Application, Yet: Windows RaceChange Suite Express for Vista. 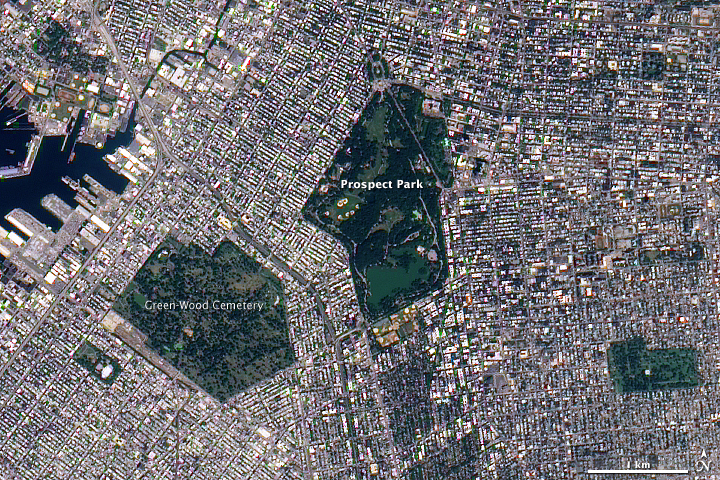 Just discovering Prospect Park in two events. Kane at the bandshell and Saturday’s MJ celebration. Beautiful park, underrated!